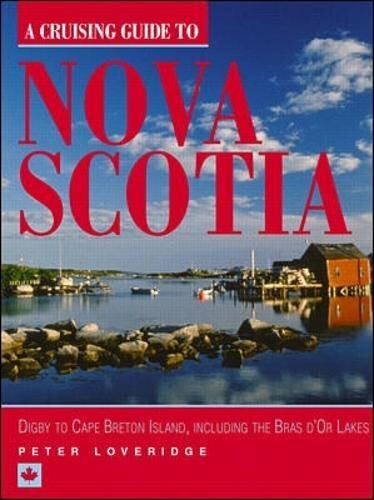 The only comprehensive cruising guide to Nova Scotia including the Bras d'Or Lakes. Includes over 60 charts created by the author. Covers navigation advice, descriptions of harbors and towns, facilities, attractions ashore.